Software license and follow-up fees constitute an ever growing part of corporate IT budgets, meanwhile, vendors are auditing software usage and compliance more and more frequently. Compared to the unexpected costs deriving from vendor audits, the predictable and realistic costs of software asset management can be integrated into even tight IT budgets, and they effectively reduce risks and license fees, too. 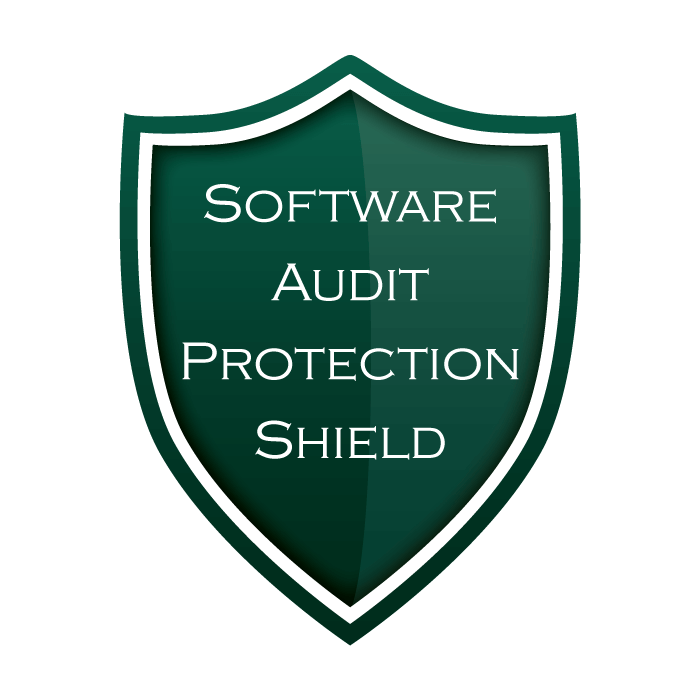 Our new program – exploiting the potential of proactive software asset management – offers clients a safer protection against the risks of vendor audits than ever before. Based on conclusions of over 100 corporate reference projects, more than 15 years experience in software asset management, and our database identifying 100,000 products (6 million executable files) of over 20,000 software vendors, we can guarantee the maximum non-compliance (in case of audit) with the contracted vendor’s expectation for our clients. IPR-Insights helps clients prepare for vendor audits, reveals any non-compliances (and helps in elimination upon request), and if the compliance report is false, pays the difference (till the limit specified in the contract)! Its collateral is secured by liability insurance. You can learn more about the terms and conditions of financial guarantee in our flyer. 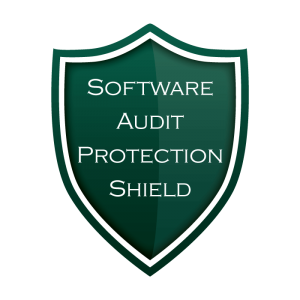 If you are interested in our software audit protection program, please contact us, so that we can inform you personally about the detailed conditions of the guarantee! … that in the absence of proper regulations, management bear the responsibility of software license violations?